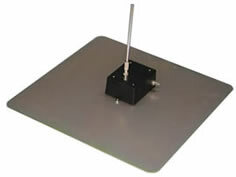 This Equivalent Capacitance Fixture is used for the verification and calibration of the active monopole antennas per the MIL-STD 461 standard. 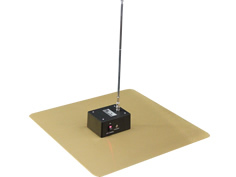 The ECF-10 is a 10 pF capacitance fixture used for system checks and the calibration of active monopole antennas. This fixture simulates the self capacitance of the monopole rod and is used in place of the actual element. 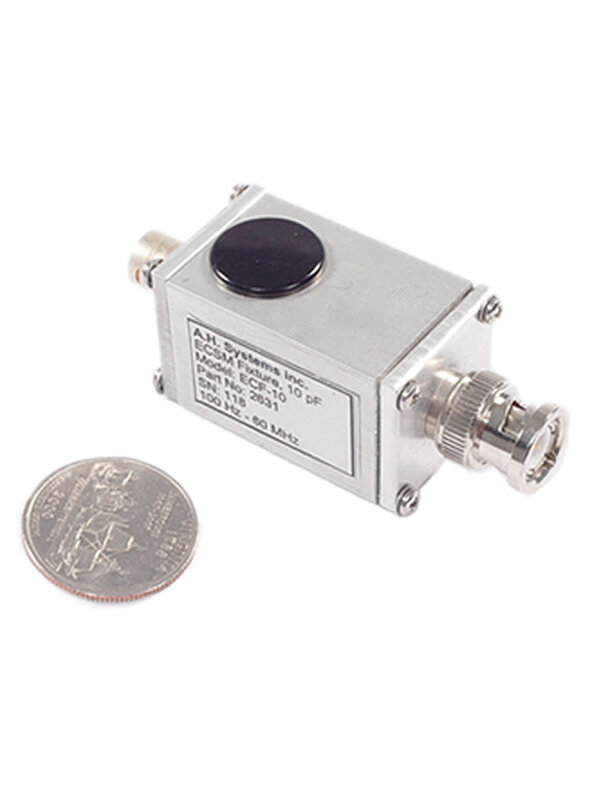 NOTE: MIL-STD 461F prohibits the use of other types of calibration networks or voltage dividing fixtures. Stray capacitance may exist in such fixtures. The ECF-10 is designed per SAE ARP 958 and can be used with MIL-STD 461E & MIL-STD 461F.